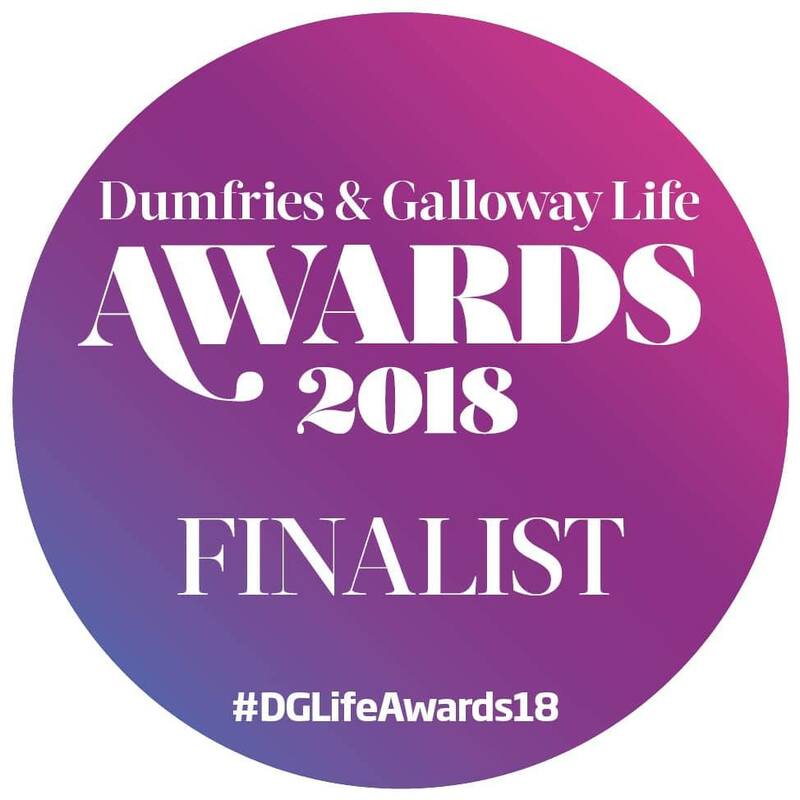 Wee Sweetie creates artisan boiled sweets, fudge, toffee and other sweet sensations; handmade in small batches using traditional methods and natural, local ingredients. 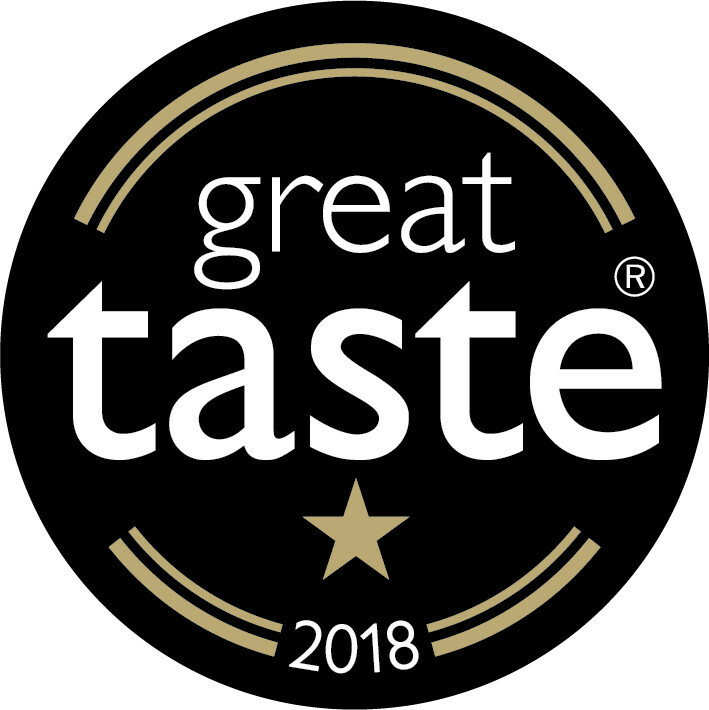 From classic favourites to boundary-pushing flavour innovations, creative flair and an artisan approach make Wee Sweetie products deliciously unique. 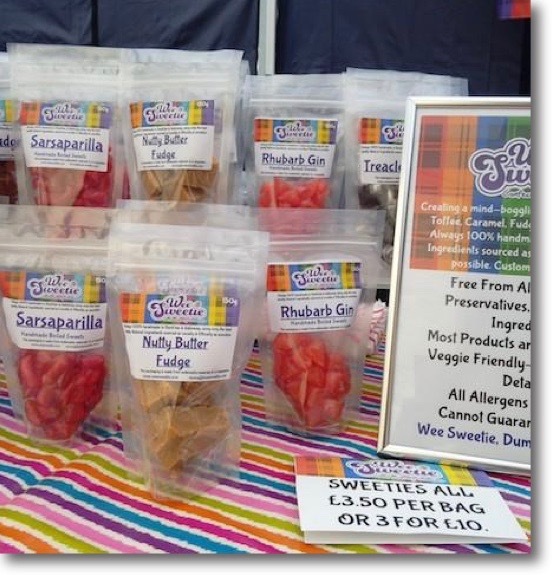 The range includes Pulled Sugar (Boiled) Sweets, Toffee, Fudge, Mammy Sweetie's Pollilops, Nut Brittles, Caramels, the infamous Bacon Brittle, seasonal Hot Cross Fudge and FunkyFloss. All Wee Sweetie products are hand-crafted in small batches to ensure they are as fresh as can be. Our traditional methods mean each batch has a handmade look and feel with full-on flavour - a world apart from mass-produced confectionery. Check out the current Sweetie Menu and keep an eye out for our seasonal flavours for Hallowe'en and Christmas. Wee Sweetie is the only company in Scotland that creates bespoke sweeties for both corporate clients and as a special occasion gift. Created using Fairtrade sugar infused with natural extracts, essences and locally sourced ingredients, Wee Sweetie products are preservative and additive free, most are gluten free and veggie friendly too. Packaging is made from sustainable materials and is recyclable, while individual sweet wrappers are compostable or biodegradable. 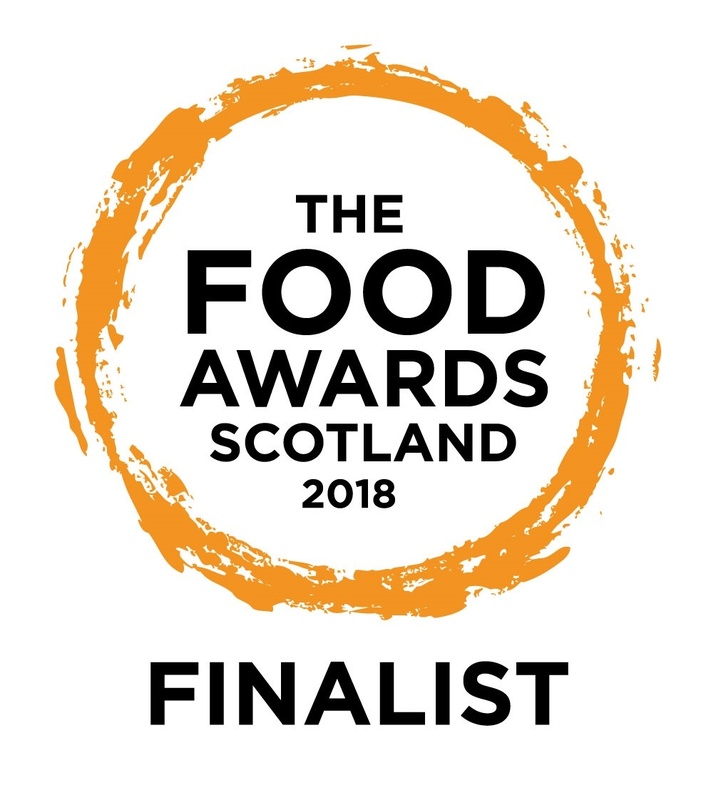 Wee Sweetie is proud to be a finalist for the Scottish Produce of The Year Award at the Food Awards Scotland ceremony on August 13th, in the same category as such iconic Scottish products as Haggis and Arbroath Smokies. "A dark and enticing appearance caught the judges' attention and it didn't disappoint on eating! The judges greatly enjoyed the subtle hint of honey, rounded off with caramel notes. A good honest product with a very pleasant twist." 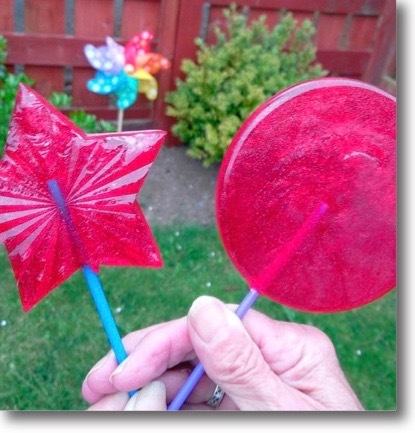 "These look like proper old fashioned sweets, we applaud the hand made appearance. Clear flavour, bright and strong." 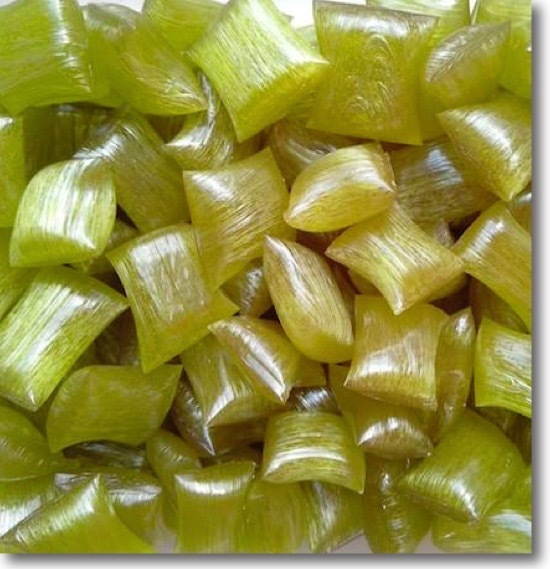 "The sweets have a lovely melt and look very pretty. Like ruby red jewels." Wee Sweeties are fully approved by Dumfries and Galloway Environmental Health and Trading Standards. 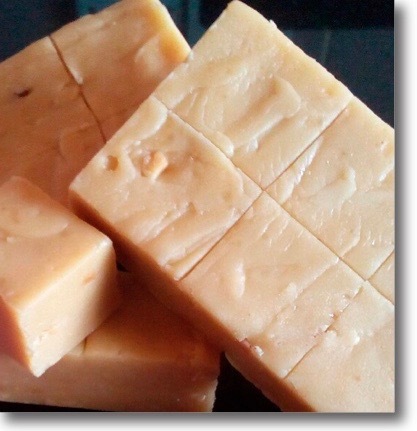 A Bee Provided exclusively sell Honey Fudge at markets throughout Dumfries & Galloway. Please contact me if you'd like to stock any of the Wee Sweetie range.